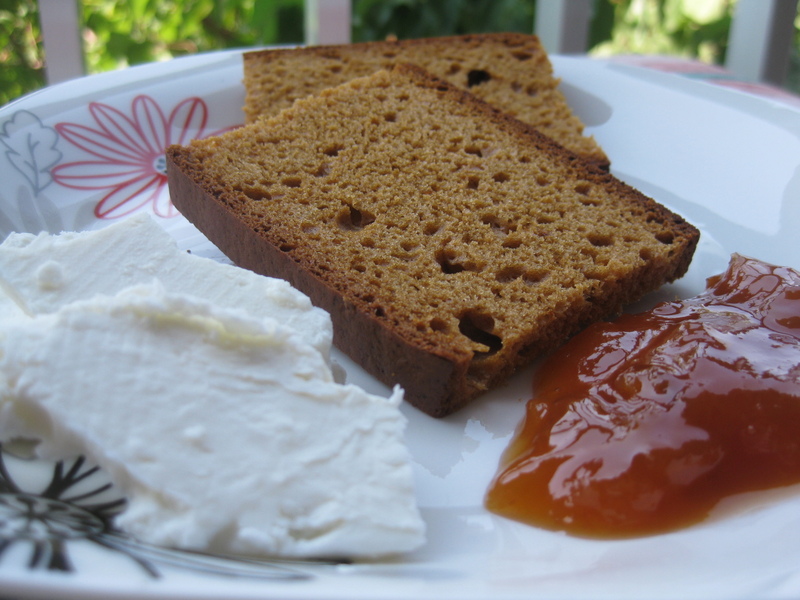 Just like every morning, I started my day with two glasses of water on an empty stomach then had my cup of coffee followed by two pain d’epices au Miel (Bjorg) with a teaspoon of apricot jam without added sugar and 45 g of low fat white cheese with a glass of skimmed milk! As a first snack i had a big red apple! I started my lunch with a red cabbage salad with yellow peppers and diced red onions then i had 4 bean burgers made of red kidney beans. As an afternoon snack i had bowl of fruits salad. 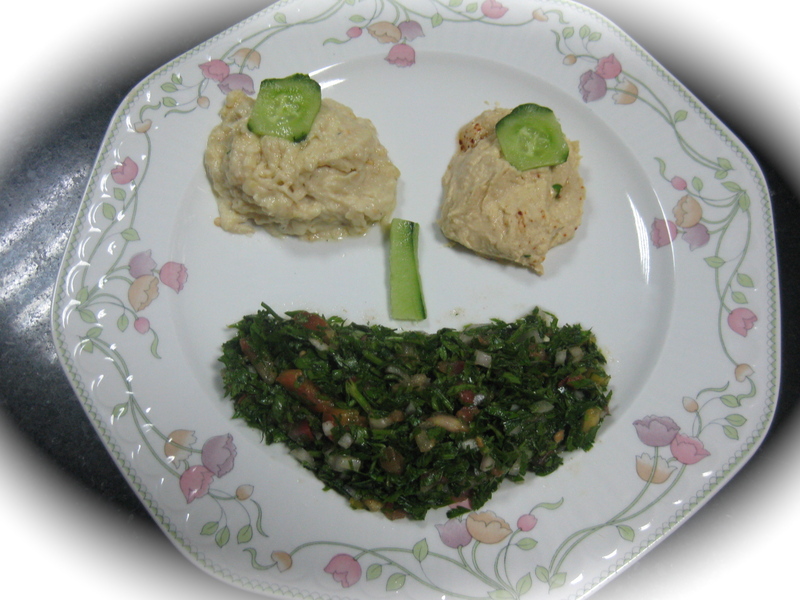 I had for dinner 2 tbsp of tabbouleh, 2tbsp of hummus and 2 tbsp of baba gannuj!